Technical Car Experts Answers everything you need: How to fix the stuck seat belt on Toyota corolla car? 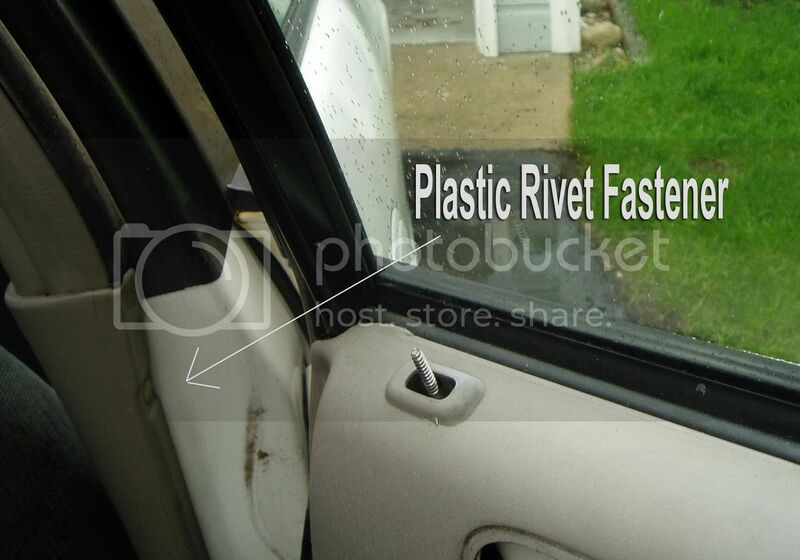 How to fix the stuck seat belt on Toyota corolla car? The first and foremost step is to try tugging on the seat belt in order to relieve it of its position from the auto lock function. If the seat belt is already buckled in then all you need to do is release it from the cartridge and gently pull it away from the seat. After you have correctly unleashed the seat belt, let it slide back into its place. If this does not seem to happen in a normal manner and you find yourself looking at a dangling seat belt, there is no need to panic, the seat belt is either tangled or there is a congestion situated deep within the mechanism. If you find yourself wrapped in the predicament stated above, then you have to break out the tools and get to work. The next step will require a bit of force. Use a screwdriver or needle nose pliers to force off the plastic covers enclosed around the seat belt mechanism and closely analyze the dilemma enforced upon you by the exposed belt loop. If the seat belt is situated in the back seat, you will need to pull the seats down in order to get a better look. If you still can’t seem to find the seat belt mechanism, try looking under the trunk’s floor layer. When you have successfully uncovered the remains of your protective seat belt cover, simply pull it out completely and try to untangle it. This will require a lot of patience and hard work as relieving an intertwined seat belt can be a tedious task. Untangle the seat belt of any knots and kinks. If you notice that there is any object entangled in the seat belt, use your fingers or the needle nose pliers to efficiently remove the obstacle. Place the seat belt in a systematic manner and allow the seat belt to roll into place. Test the belt several times to make sure that it moves smoothly back and forth. Once everything seems to be working with optimum efficiency, replace the sheet covers and pull the seat back up into its original position. With these five easy steps you'll be prepared and know how to fix a stuck seat belt. ocate the seat belt retractor and seat belt. Labels: How to fix the stuck seat belt on Toyota corolla car.